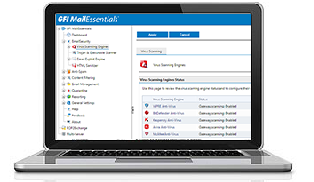 Powerful business anti-spam solutions for mdaemon or any related mail servers. 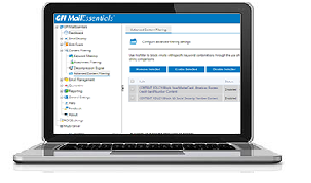 Granular, user-based email content policy enforcement enables you to control content that enters and leaves your network via email. 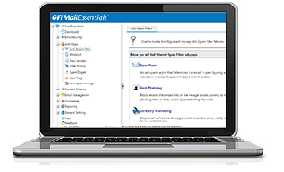 This function is based on real file type, dictionary keyword checks and regular expression checks, serving to protect your company from accidental or malicious data leaks while assisting with compliance efforts.